Louise Ungerman Photography, Douglas County Oregon's Premier photograghy studio. You are UNDEFINABLE. Don't let others tell you who you are. 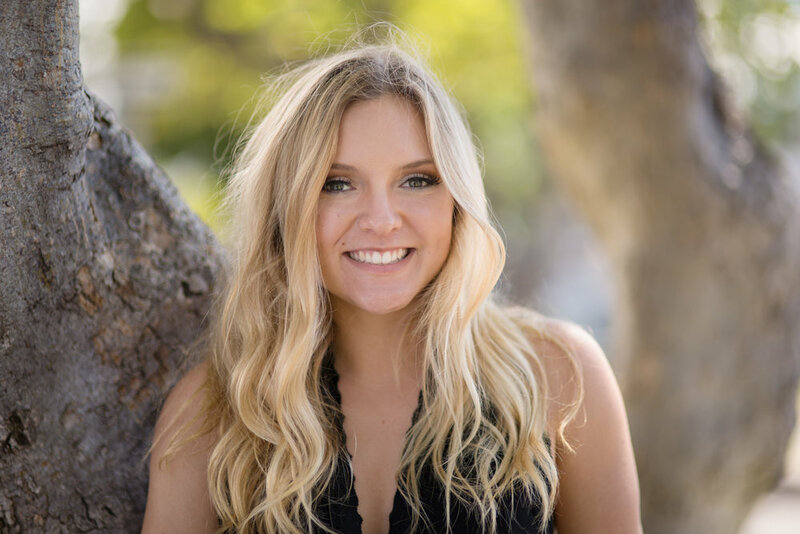 Create senior photos that tell the real story of you. Your fun side, your geeky side, your love of sports, animals, fashion, whatever it is that makes you...YOU. Louise & Jeremy work with you to customize your senior session based on your unique personality and style. Creating authentic images that showcase everything special about you. Making you feel comfortable, confident, and excited. Oh but it’s not just a photo session, it’s a complete experience. 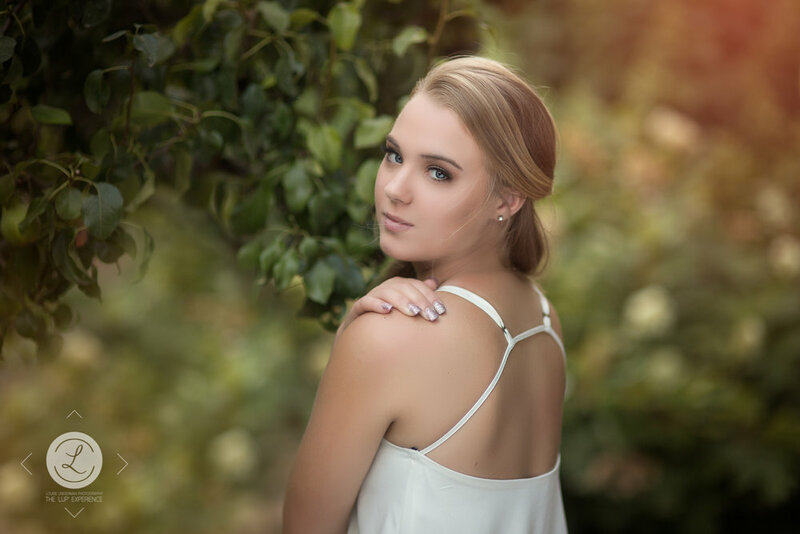 We work with you to customize your senior session based on your unique personality and style. This is an experience you will never forget and we ensure that you will you look and feel FABULOUS. 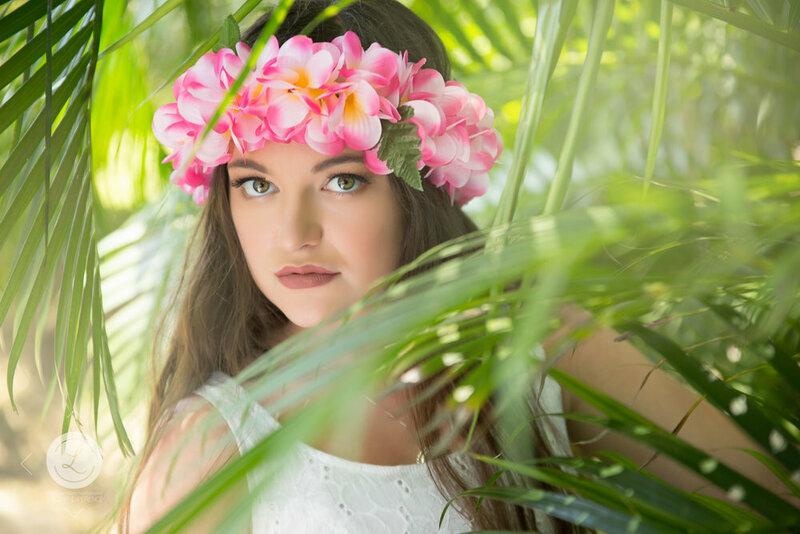 Louise Ungerman Photography is 'THE' photo studio based in Douglas County Oregon, with a second studio in Kailua Kona, Hawaii. Our studio specializing in senior portraits. We photograph seniors in Roseburg, Sutherlin, Winston, Myrtle Creek, Canyonville, Kailua Kona, Waikoloa, and just about every where in between. Want something different? Love to travel? Talk to us, we love to do destination sessions with seniors. In the past year we have done sessions in Las Vegas, San Diego, Newport, San Francisco, and Hawaii. Check out our destinations page for more info.